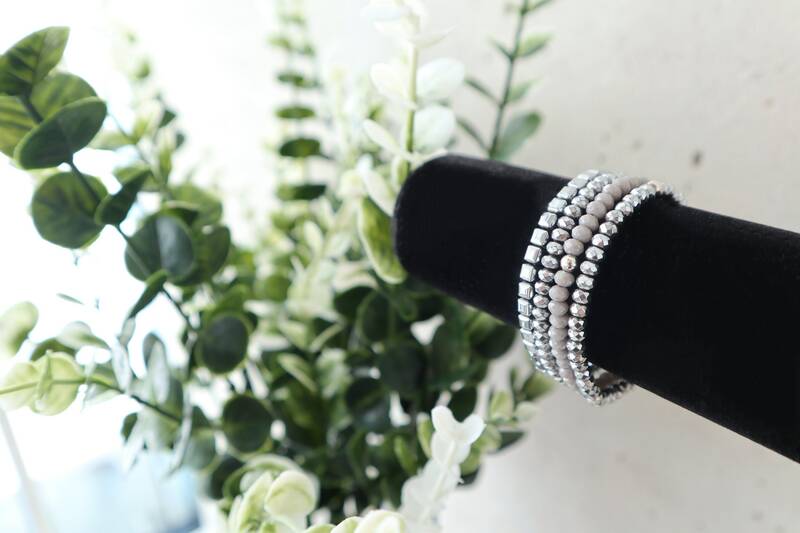 This bracelet stack/set makes a great gift for mom, a best friend, your girl gang/bridesmaids, and YOU - of course! You can wear all pieces together to achieve the full designed look or wear a few at a time to match your mood or outfit! The options are endless! 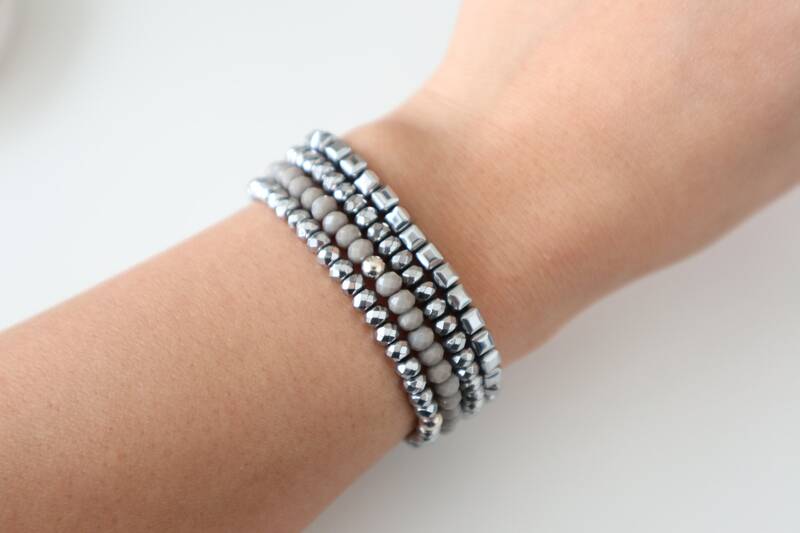 - All beads are individually selected and polished before stringing on very durable elastic. With care, they should last a long time. A special discount is built into the listed price making it more economical to purchase the entire set than purchasing each piece separately. Round up to the nearest half inch. The length you come up with is the length you should order. Example: if your wrist measurement is 6.25”, select a 6.50” wrist size. 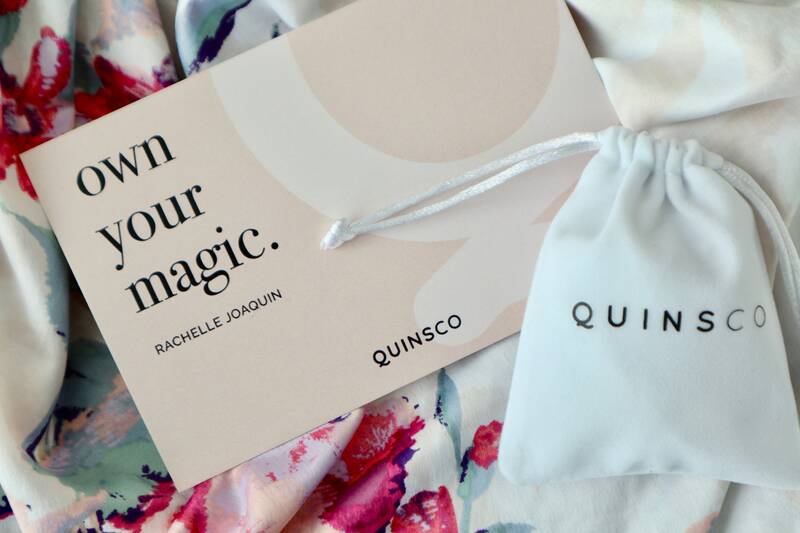 All QUINSCO jewelry comes packaged in a signature white velvet pouch. If you are purchasing multiple pieces as gifts, please specifying the number of pouches needed in the "notes to seller" at checkout.